The Redemption Love Story is from the Book of Ruth. It is about the redeemer Boaz, the role of the person already redeemed, Naomi and the one who is the object of redemption, Ruth. 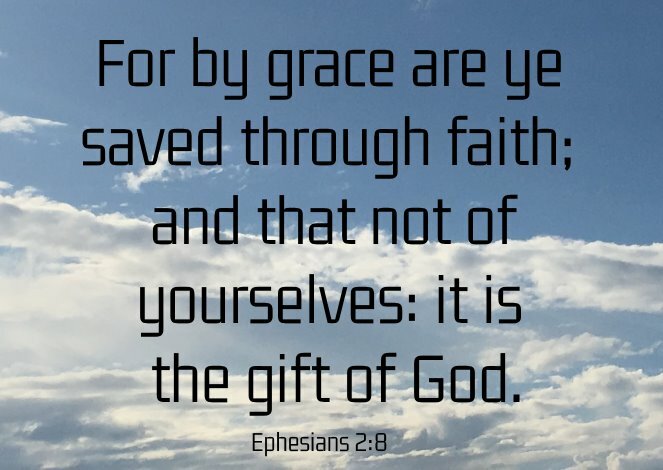 It typifies the relationship of Jesus Christ, the Redeemer, to the church (role of people already redeemed) and to those who are yet to be redeemed. Now it came to pass in the days when the judges ruled, that there was a famine in the land. And a certain man of Bethlehem - Judah went to sojourn in the country of Moab, he, and his wife, and his two sons (Ruth 1:1). Reading on, we find that Elimelech is the man of Bethlehem - Judah, his wife is Naomi, and sons are Mahlon and Chilion (Ruth 1:2). Through study we find that Bethlehem – means “House of Bread” and Judah means “praise”. We also know that the man Moab was the incestuous offspring of Lot and his daughter (Genesis 19:37). The nation of Moab was on the east side of the Dead Sea – west side of present day Jordan. Reading Numbers 25:1-18, we find that this nation was idolatrous and immoral. They had forgotten about the God of Abraham, which resulted in a lifestyle that was sensual and licentious. This sounds exactly like the world we live in today. After they get to Moab, Elimelech dies (Ruth 1:3) and the two sons take Moabites for wives, Ruth and Orpah (Ruth 1:4) and then Mahlon and Chilion die (Ruth 1:5), leaving the three women. Naomi decides to return to her home after she had heard that the Lord was providing crops (Ruth 1:6-7). Naomi then instructs her daughters-in-law to stay in Moab, returning to their mother's house (Ruth 1:8). Orpah and Ruth plead with Naomi for them to return with Naomi to Bethlehem - Judah (Ruth 1:9-10). The law states that Orpah and Ruth would have needed to marry a brother of their deceased husbands (Deuteronomy 25:5) or be redeemed by a near kinsman (as we learn later on in the Book of Ruth). Naomi explains that she will not marry and have any more children and even if she did have a male child, neither Orpah nor Ruth would wait until the child becomes a man (Ruth 1:11-13). So Orpah stays in Moab, eventually becoming the mother of Goliath, while Ruth cleaves to her mother-in-law (Ruth 11:14). 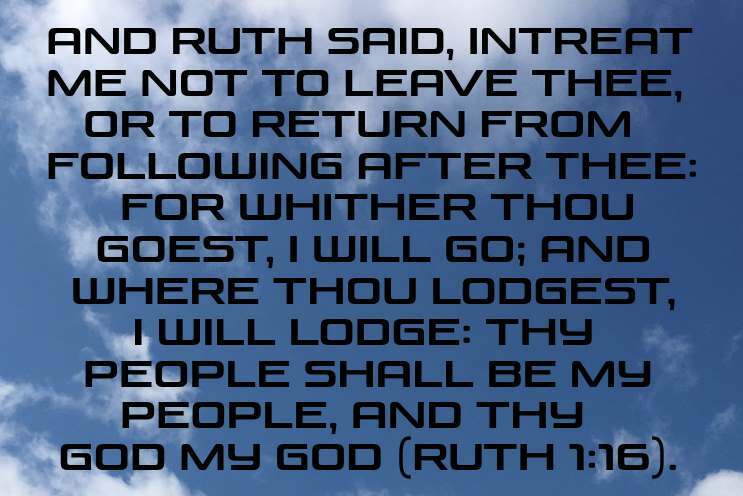 And Ruth said, Intreat me not to leave thee, or to return from following after thee: for whither thou goest, I will go; and where thou lodgest, I will lodge: thy people shall be my people, and thy God my God (Ruth 1:16). And she said unto them, Call me not Naomi, call me Mara: for the Almighty hath dealt very bitterly with me. I went out full, and the LORD hath brought me home again empty: why then call ye me Naomi, seeing the LORD hath testified against me, and the Almighty hath afflicted me (Ruth 1:20-21)? Naomi means “pleasant”. Mara means “bitter”. Let’s continue the Redemption Love Story by focusing on the characteristics that Ruth possessed that enabled redemption. These characteristics are "Ought To Do" - click here to read. "I Surrender" is a characteristic that Ruth possessed as well. For "I Surrender", click here to read. Near of kin to the man who had died. Willing to redeem all of the inheritance. Able to pay the price of redemption. In the story there was a man who was nearer of kin than Boaz who wanted the land which belonged to the deceased members of Elimelech’s family but he didn’t want to be involved with the children to the deceased. The price could not be paid without spoiling his own inheritance. The price was too high – he could not do it. Boaz on the other hand was able to satisfy every demand made of the kinsman redeemer. He was kin to the man who died. He was willing to redeem the inheritance. 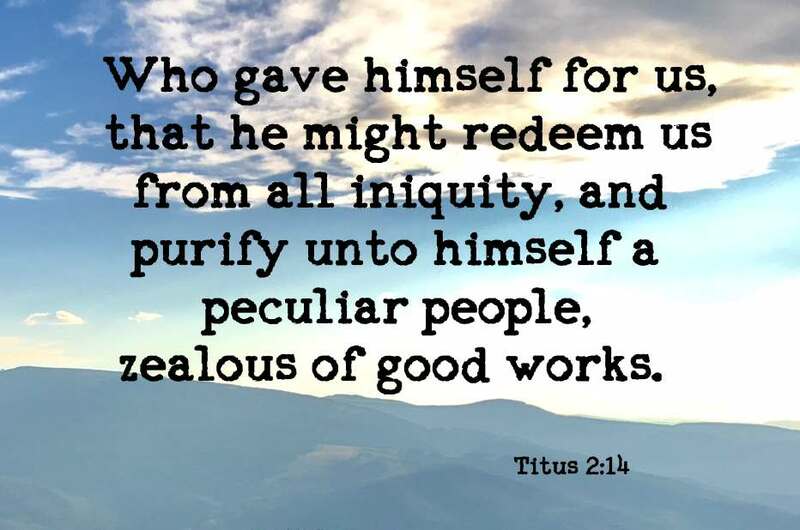 He was able to pay the price for redemption of Elimelech’s, Mahlon’s and Chilion’s possessions. Moreover Ruth the Moabitess, the wife of Mahlon, have I purchased to be my wife, to raise up the name of the dead upon his inheritance, that the name of the dead be not cut off from among his brethren, and from the gate of his place: ye are witnesses this day (Ruth 4:10). But when the fulness of the time was come, God sent forth his Son, made of a woman, made under the law, To redeem them that were under the law, that we might receive the adoption of sons (Galations 4:4-5). Therefore doth my Father love me, because I lay down my life, that I might take it again. No man taketh it from me, but I lay it down of myself. I have power to lay it down, and I have power to take it again. This commandment have I received of my Father (John 10:17-18 ). 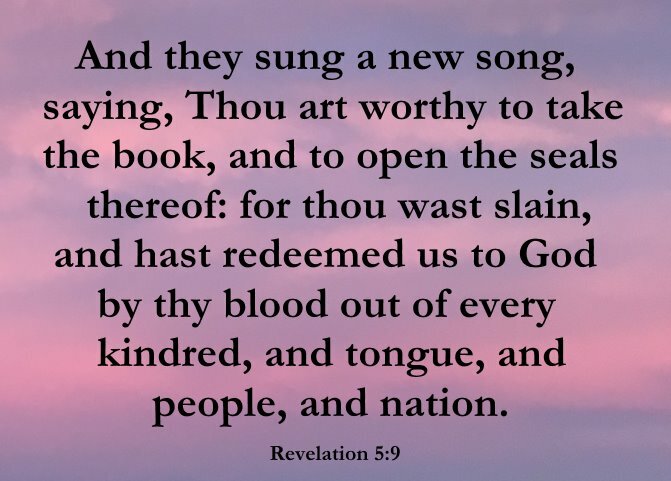 And they sung a new song, saying, Thou art worthy to take the book, and to open the seals thereof: for thou wast slain, and hast redeemed us to God by thy blood out of every kindred, and tongue, and people, and nation (Revelation 5:9). Forasmuch as ye know that ye were not redeemed with corruptible things, as silver and gold, from your vain conversation received by tradition from your fathers; But with the precious blood of Christ, as of a lamb without blemish and without spot (1 Peter 1:18-19). Now this was the manner in former time in Israel concerning redeeming and concerning changing, for to confirm all things; a man plucked off his shoe, and gave it to his neighbour: and this was a testimony in Israel. Therefore the kinsman said unto Boaz, Buy it for thee. So he drew off his shoe (Ruth 4:7-8). The empty shoe that Ruth saw surely typifies the empty tomb that Mary and the disciples saw. This was a sign of our victorious Redeemer. He rose from the dead to be our one true living God. Now we can belong to Him, spend eternity with Him by surrendering and then obeying the Gospel of Jesus Christ.